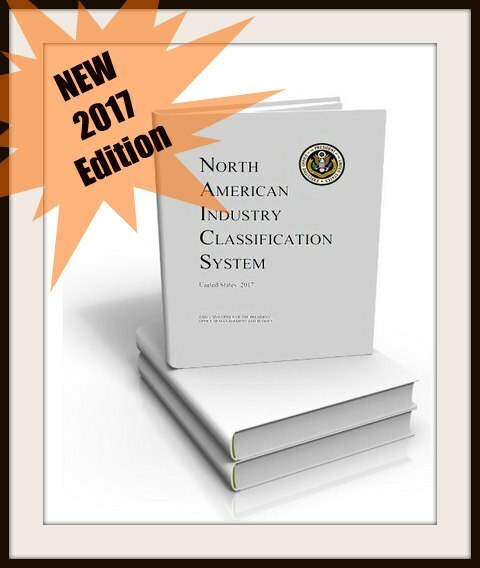 The Latest Edition of the NAICS Manual is Now Available! How Often Is The NAICS Manual Updated? 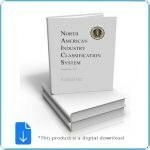 The NAICS Manual is updated once every 5 years. The last edition was released in 2012. This is the perfect time to stock up on NAICS Manuals and Electronic Reference Files, as they will benefit you through 2022. 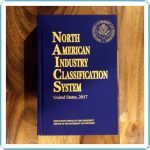 Statistical Agencies: Various statistical agencies, such as the Census, use the NAICS (North American Industrial Classification System) to classify businesses by industry throughout the US, Canada and Mexico. Regulatory Agencies: Regulatory agencies, such as the EPA and OSHA use NAICS to establish various industry guidelines. 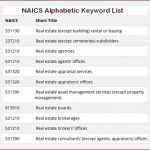 Government Contract Award Systems/Financial Aid: When various levels of government offer contracts or loans, they generally classify these opportunities by NAICS Code. Businesses within the Affected Industries: If your NAICS Code has changed, this may affect a number of things for your business. This may include your small business size standards from the SAM (System for Awards Management), regulatory requirements, your business profile, and your credit profile at Dun & Bradstreet.